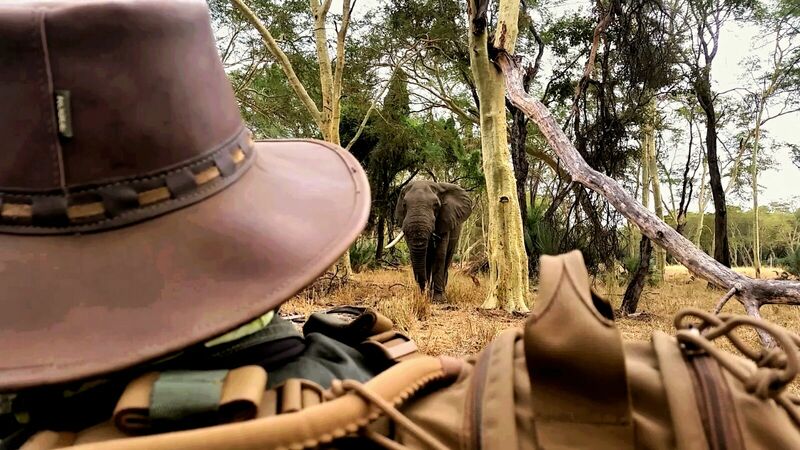 "Have you ever had the sheer pleasure of just laying down under a big, old, shady tree with some grass as your mattress and your trails backpack as your pillow, closing your eyes and dozing off to the sounds of the African bush? Have you ever felt the soothing coolness of the gentle current of a river as you step into it after a day's good walking along ancient, dusty pathways winding their way through pure wilderness? Have you ever slowly walked across a floodplain at sunrise and run your hand through the drop-seed grass as it glows gold in the rising light and the promise of a new day? Have you ever woken up to the eerie whoop of a hyena in the creeping darkness and just lay still in your sleeping bag as the mystery of the African night embraced you? Have you ever been so close to a wild african elephant on foot that you can't help but stare into its wise and beautiful hazelnut colored eyes as time seems to stand still and life takes on a more natural, authentic and wild meaning? 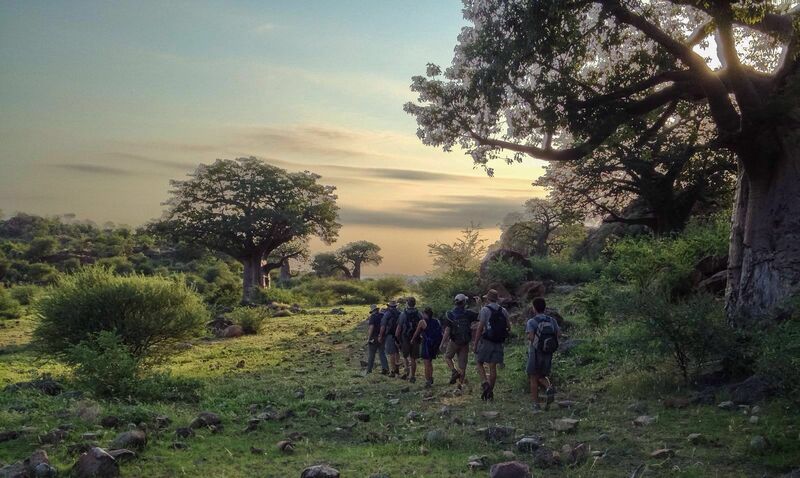 If not, then my friends, you have not lived..."
Inspiring words by our very own Vaughn du Plooy.